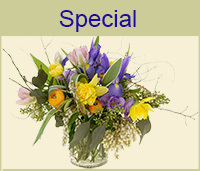 A Portland tradition, Gifford’s Flowers has been THE Purveyor of top quality floral designs for over sixty-five years. Located in Downtown Portland, Oregon, Gifford’s Flowers is Portland’s busiest florist. Known for our diverse selection of high-end and casual garden flowers, we say yes to all your flower needs… from the simplest arrangement to the most elaborate party. You can depend on our experienced and innovative designers to create arrangements that elicit WOWS every time. 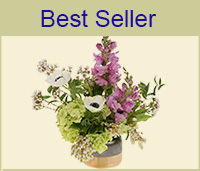 Gifford’s makes ordering flowers on-line easy. For that last minute need, special request, custom design, or if you just prefer that human touch, call us at 1 800-875-9193. Gifford’s Flowers' close relationship over the years with local growers, and the best national and international flower growers, allows us to carry the freshest assortment of high-end and garden variety flowers year-round. Gifford‘s Flowers customer base includes many of Portland’s finest restaurants, hotels, law firms and major corporations. From the individual customer to Portland’s largest businesses, each order is equally important to us and customer satisfaction is our highest priority. 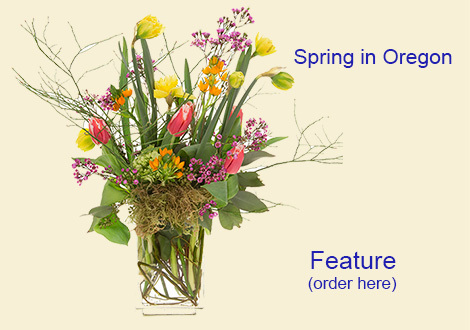 Check out our creative designs and see why Gifford’s Flowers is Portland’s favorite florist. Twice Daily delivery throughout the Portland metro and Vancouver, Washington areas or daily through our network of select florists worldwide. Let Gifford’s Flowers help express your life from laughter, to tears, and everything in between! 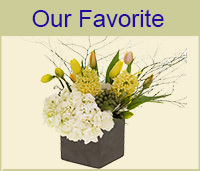 Gifford’s Flowers has been voted a Portland favorite in numerous publications including Willamette Week’s “ Best of Portland” 2007 and has been both an Editor’s and Customers choice for Best Florist in Best of Citysearch.